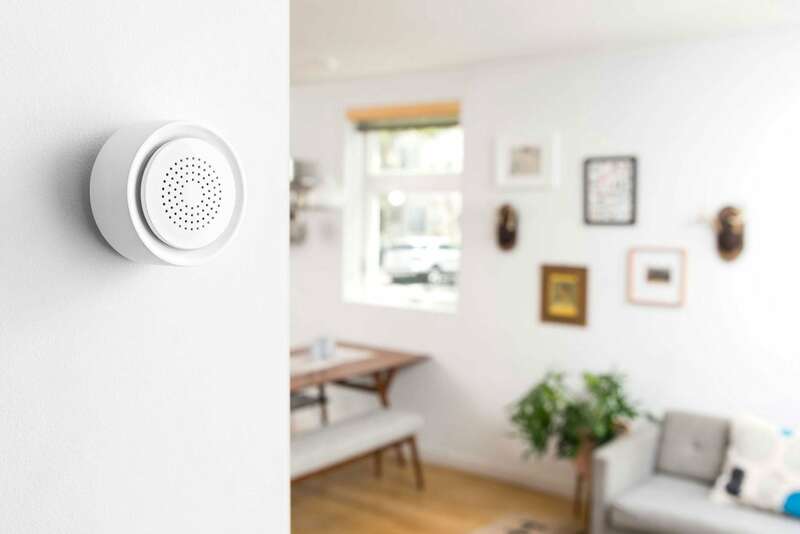 Step up the safety of your house with the Wink Lookout Smart Home Security Suite. Complete with a variety of devices, the entire system communicates to keep your family and belongings safe. The Wink Lookout comes with a motion sensor, siren & chime, and two window/door sensors. The latter can adorn your entryways or any window you want to monitor. If the door or window is ever open, you get an instant alert to your device. Likewise, any motion detected delivers alerts right to you. In addition to the on-the-go alerts, you can also set the siren and chime. With this, the Wink Lookout can alert your family to any dangers as well as thwart any burglars. Coming in all white, this suite of products fits in seamlessly with your décor.